Alkaline is once again responding to one of his harshest critics Bounty Killer with a new banger titled “Dutty Badmind.” The track was released on ArmzHouse Records new project Money Order Riddim which also features a song from Jahmiel. 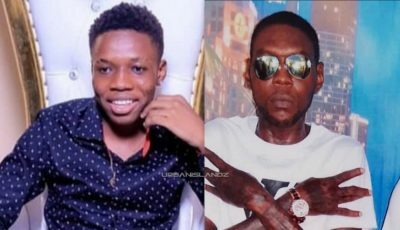 The Vendetta deejay recent received some harsh criticisms from the dancehall icon who called him dancehall’s biggest “Freakazoid.” Dancehall newcomer Rygin King also took a jab at Alka last weekend when he told his fans on Instagram Live that Alkaline is not in his league. “Nuh give a f**k if unuh underrate we / All me a tell unuh just no underpay me / Me nuh give a f**k if unuh call me name / Just talk the facts when unuh conversate me / Me say dutty badmind cyaan intimidate me / Try all you want that naah go phase me,” Alkaline rhymes over the Money Order beat. In another line, Alka also let his critics know that they can’t step to him, so he doesn’t care if they want to hate him. 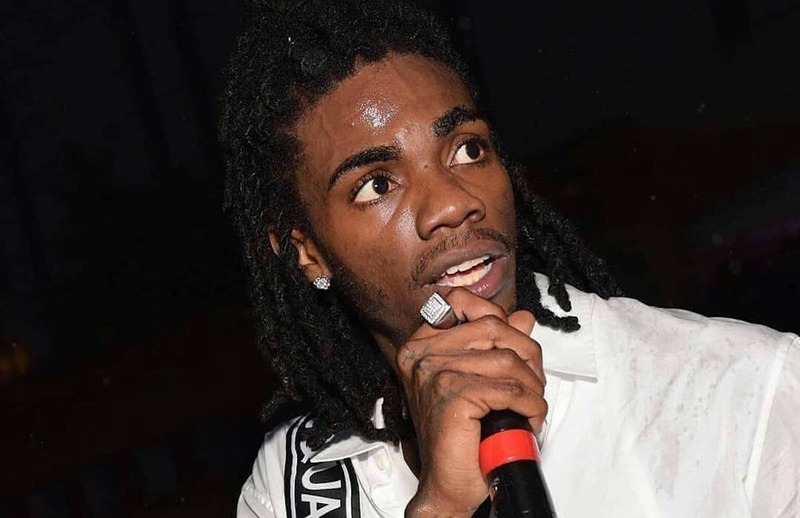 This is the second single that Alkaline is releasing in the past few weeks where he addresses his issues with Bounty Killer. Listen to his new song “Dutty Badmind” below.